A motorcyclist died after his bike left the road and hit a barrier in Southampton. 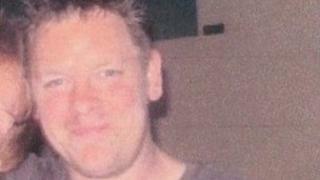 Paul Whitlock, 40, was taken to Southampton General Hospital following the incident in Third Avenue but died of his injuries. The crash happened at 17:20 BST and the road remained closed into the evening while officers inspected the scene. Hampshire Constabulary said the man's family had been informed and are appealing for witnesses.